Paulo Gazzaniga has joined the Segunda Division side on a season-long loan. Saints have signed the former Bayern Munich starlet to a five-year contract. Saints have received a club-record fee for the Senegalese forward. 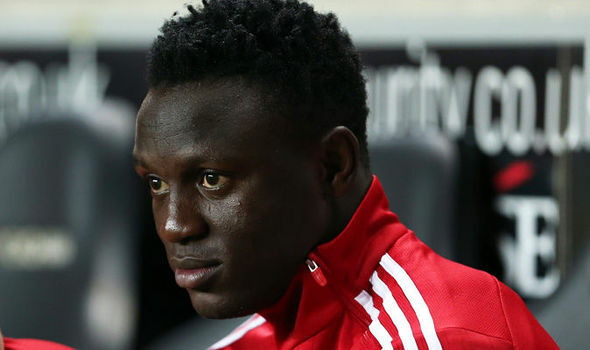 Victor Wanyama has joined the North London side for a fee in the region of £11m.